Cage The Elephant is back in 2019 with a new album, titled ‘Social Cues’, set to be released on April 19th.Cage has been at it now for the better part of a decade, their music is unique and has elements of Beatles and Stones influence all around. Leader, vocalist, and lyricist Matt Schultz has been outspoken about his personal life, which is the inspiration for many of the lyrics on the album. Schultz recently divorced form his wife of seven years, and the subsequent stress of that life altering situation provided him plenty of material for the album. It was gut wrenching and difficult. 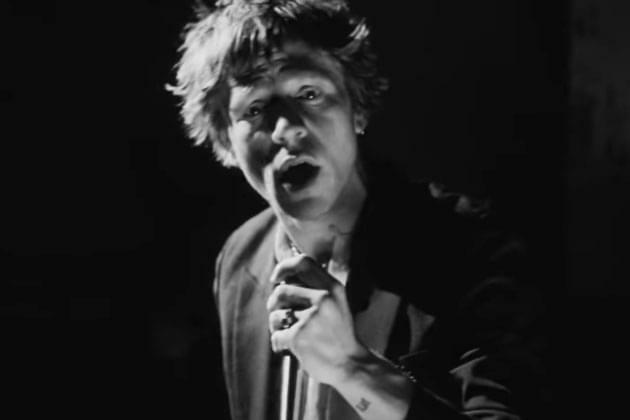 Schultz told Rolling Stone about his divorce in a recent interview, “It’s hard when you love each other, but it just won’t work”, he says, “I’m glad to be past it.” Rolling Stone and many other critics are calling this new album Cage The Elephant’s best yet. The band has just released their new single, “Ready To Let Go”, and yes, the song is about his divorce. Cage is back in 2019, and it would be cool as hell to get them back in Peoria sometime soon! Talk to you in the Morning!